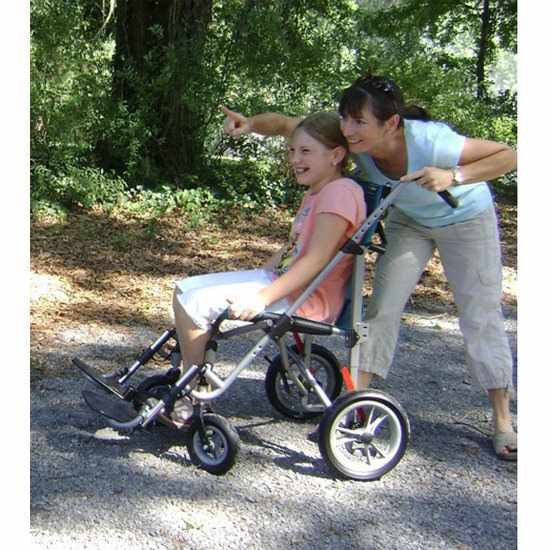 Convaid EZ rider stroller is lightweight, compact-folding push chair that folds like an "umbrella" style stroller which promotes upright sitting posture for children with good trunk strength and upper body stability. 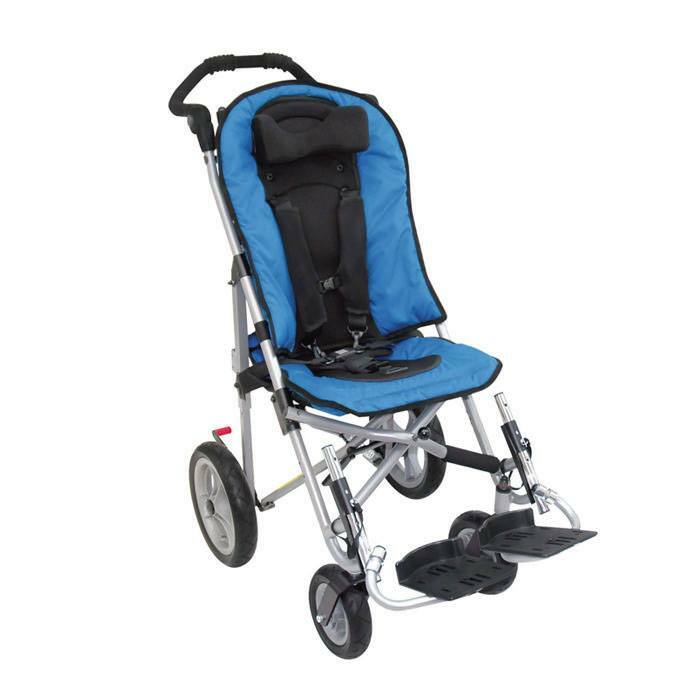 EZ rider stroller has good upright support, adjustable seat depth, adjustable height swing-away foot plates and removable fabric for machine washing. 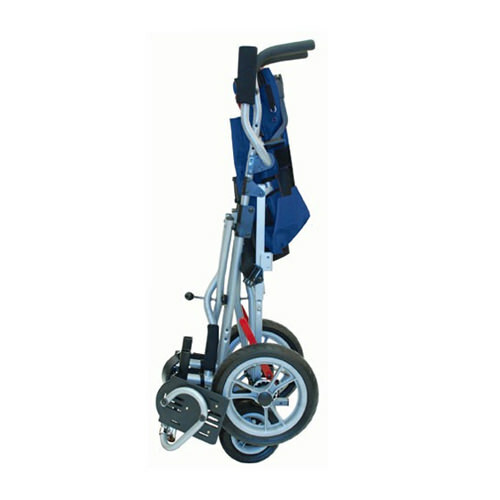 EZ rider stroller is available in both regular and transport version and is available in 12", 14", 16" and 18" seat widths. 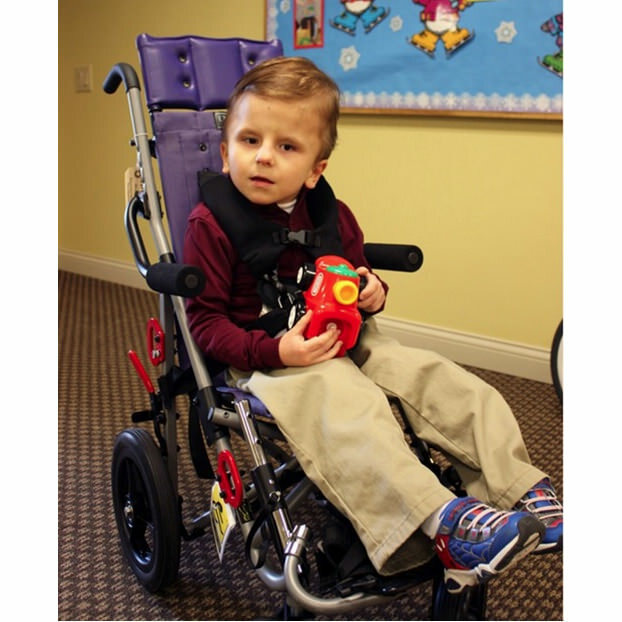 EZ rider comes with 10° fixed tilt for children with some upper body control to sit upright; powder coated frame; 2-point positioning belt. 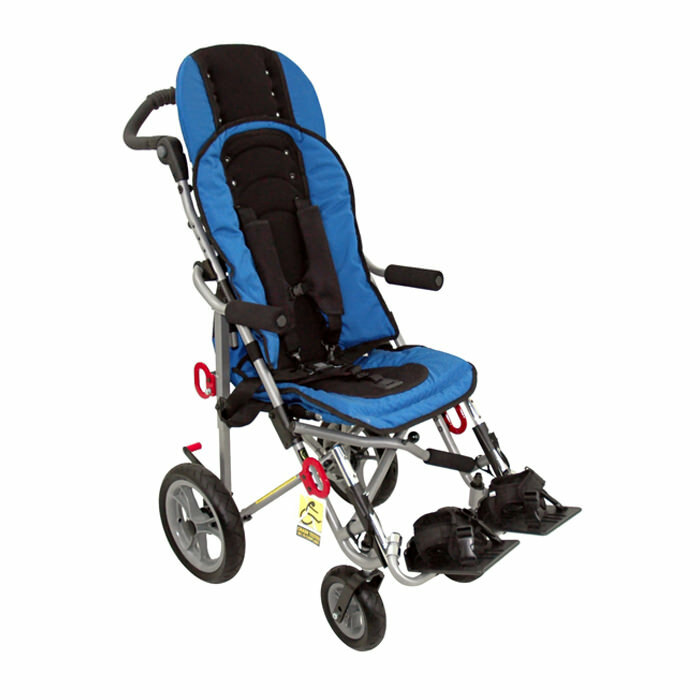 EZ Rider is equipped with removable adjustable swing away footplates which are independently adjustable and swings away for user access and comfort. 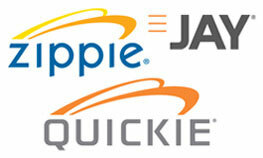 Optional flip-up armrests are available with EZ rider which is required for mounting a foam or clear tray. 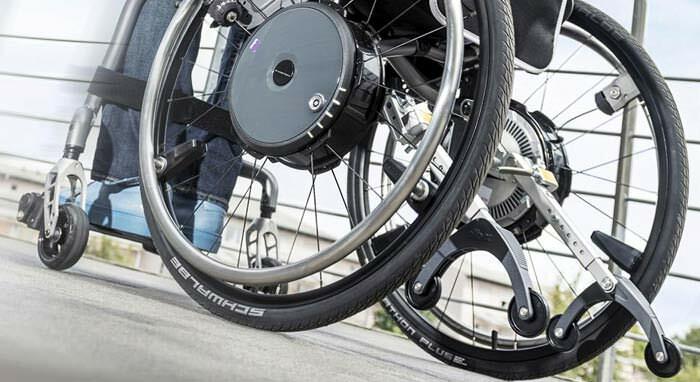 Tool-less adjustable seat depth growth of 5"
Seat Depth 9" - 14" 11" - 16" 12" - 17" 14.5" - 19.5"
Seat to Footplate* 3" - 20" 3" - 21" 3" - 22" 3" - 22"
Seat to Floor* 19" 20" 20" 21.5"
Overall Height 38" 38.5" 40" 37"
Overall Length 36" 37.5" 43.5" 48"
Overall Width 21.5" 23" 26" 26"
Folded Length 44.5" 46" 48" 45.5"
Folded Width 14" 13.5" 14" 14.5"
Folded Height 17.5" 18" 17" 15.5"
Headrest Extension 8" 8" 8" 10"
Shoulder Strap Height 11" - 17" 14" - 20" 15" - 21" 16" - 22"